This day has been crafted in time and space unknown to man. I hear the music playing, I am scared because I am a girl used to running. With that being said, I think God laughed when he gave me you. I see you there in the light and the tears of joy that are in my eyes, are proof of the joy in my heart. There is so much praise in my heart for God. He listened, He heard my prayers. And above all – He gave me the desires of my heart. Someone who would wait for me, who would love me. I can’t stop trembling, I can’t control the tears, but they are all about joy, unspeakable joy. He is faithful in his promises. He told me to be patient and wait. God knows I grew weary, and while waiting sometimes grew angry with Him. It seems as if everyone around me had met the one – their Boaz. I questioned Him, I got angry with Him , but I never turned my back even though I was tempted – or maybe it was just my anger and heartache – my flesh. God knows I made so many bad choices and that I didn’t think I was worthy of being loved. And in the midst of throwing in the towel, you came. And with you, there came a peace I had never known – a joy beyond words. My knees are shaking because even though I know I am worthy, I feel as if I am not. Here we are two people, once broken but now whole because of His love for us and our love for one another. I like this view from the door, I like watching you wait for me as I have waited for you in my heart. I have waited to become one with you for what seems like and eternity. I heard many vows throughout my life and I’ve listened to them all. But the question remains, “How does one know, I mean truly know?”. It’s in your vows, it’s the words you speak. Not words of others, the one’s that are written in your heart, God’s Words – the only one’s that don’t return void. Each word spoken has a deep meaning and will impact our lives forever. I know without a shadow of a doubt that I want to be with you. Until death do us part, and all the times in between – I want to be there. There is only you , the candles light the path too you, His presence surrounds us, His glory is upon us. I feel the presence of His love in the atmosphere. Here we are, you and I. I am through running.. In my mind, I remember what this covenant and these vows mean – we are together forever, for a lifetime. God, I am scared, but I can’t run, I won’t run. It’s been you its, always been you. Throughout time it’s been you who I’ve waited for, who I’ve seen in my dreams. It’s been you, no one else. Do you know there were so many times I gave up on finding you, I had so much time in the wilderness. There were giants along the way. But even though my heart and head gave up – my spirit did not. It refused to give up. I wanted to give up on love completely because I thought it would never come, that it would never happen for me. I gave up praying and I gave up wishing and even hoping you would come. There were so many who pretended to be you, and they left me with so much hurt and so much pain that I thought, “I give up, I can’t continue to put my heart out there and not have love!”. Then His voice whispered to my soul and said, “Not yet my child, don’t give up on what is to come. For what I have prepared for you is far more than you could imagine!”. Funny, because I’ve imagined a lot of things. But not you, because you don’t fit that description that my mind told me you were supposed too. So as I walk to you with my vows in my heart and in my head, I am ready. You are the promise I prayed for, the one I waited for. You are the hope that gets me through each day. My life begins today with you – for I was created to help you, to be your help mate. Today we become as one – one spirit, one soul, one complete person. You are a breath of revelations of Gods love for me. I look at you and I see God, I see His love for me. He crafted you for me. I feel as if I can breathe , and inhale your spirit. I want to take you in. I promise to love you even when I don’t like you. I promise to be your friend and your lover. I promise to be the protector of your heart. I promise not to hurt you but to protect you. When I am angry I promise to talk to you and not withdraw. You see, I have this funny way of running and withdrawing , but with you I cant. I can’t run anymore. You know my soul and I know you don’t judge me. You accept me as the person I am and the person I aspire to be. I give you my heart and my soul – the two most precious things I own and will use to protect the walls of your heart. I see all that you are and all that you are meant to be. This day, this time in front of God – I am marrying my best friend – the one God has chosen for me. 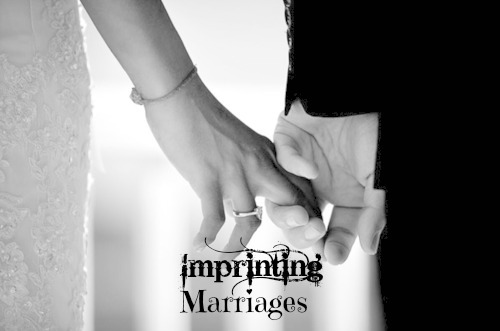 Imprinting marriage in the future, allowing God to be the foundation for your marriage. 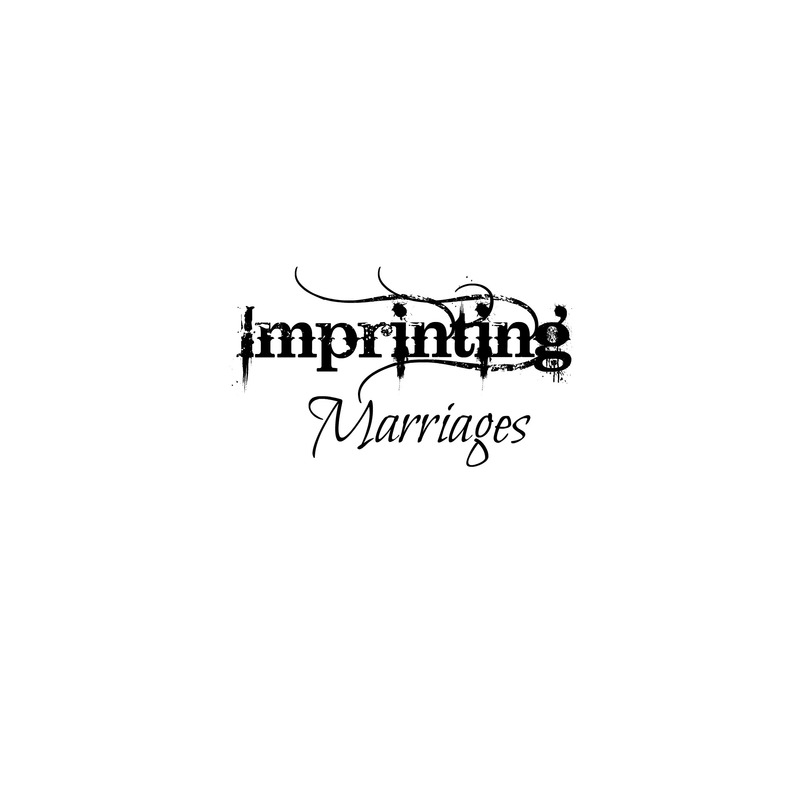 Marriage is like a house, and the foundation of that marriage should be built upon HIS word. HIS word will help you keep the floods away, your marriage will not be shaken because it is built well. A union built on my word my foundation will not break, it will resist the tides of life.